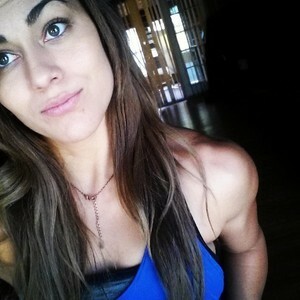 100% Free access to the biggest and best collection of adult chat rooms. 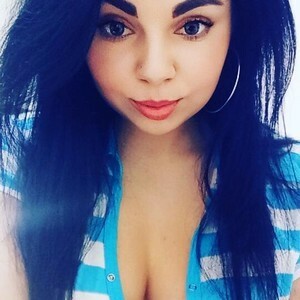 Join us right now for tens of thousands of live cam girls from around the web with no credit card ever needed. 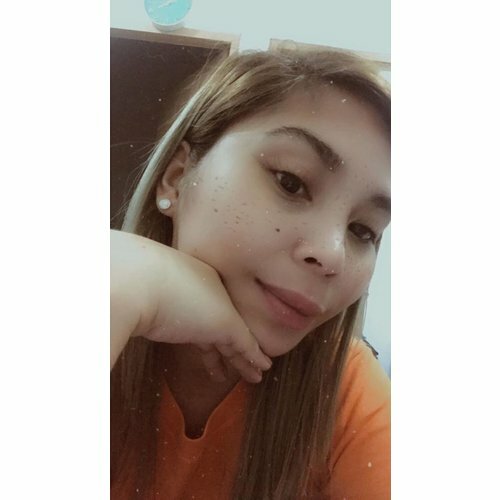 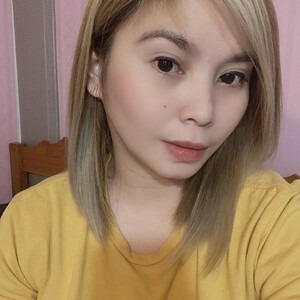 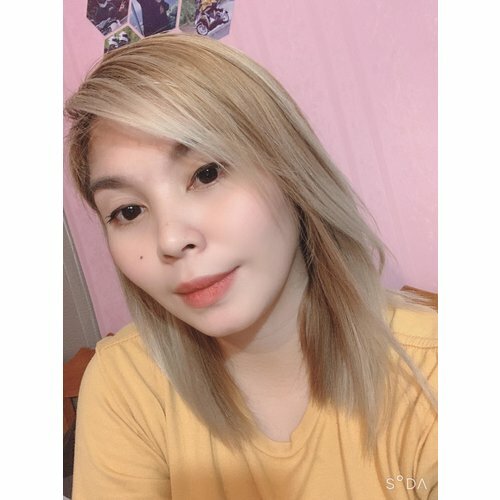 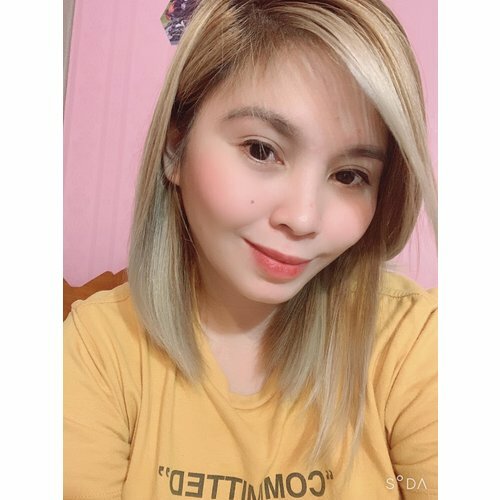 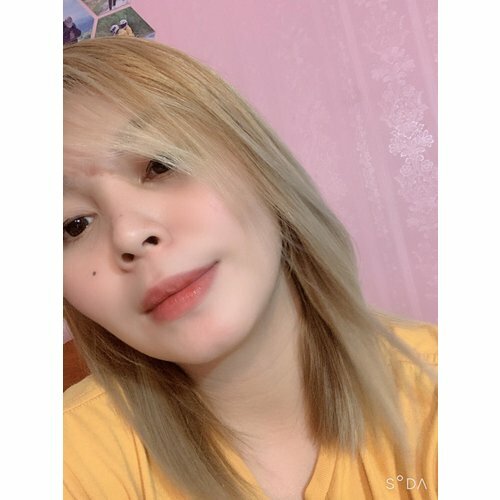 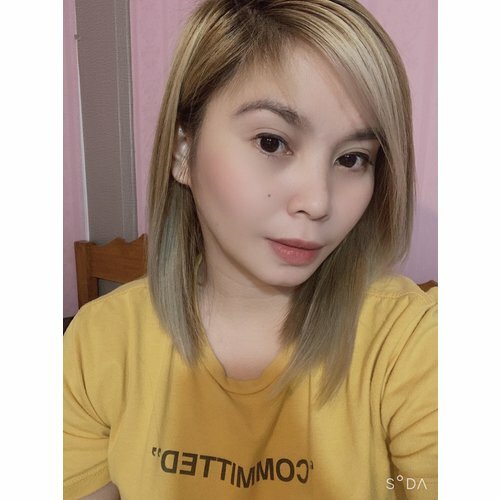 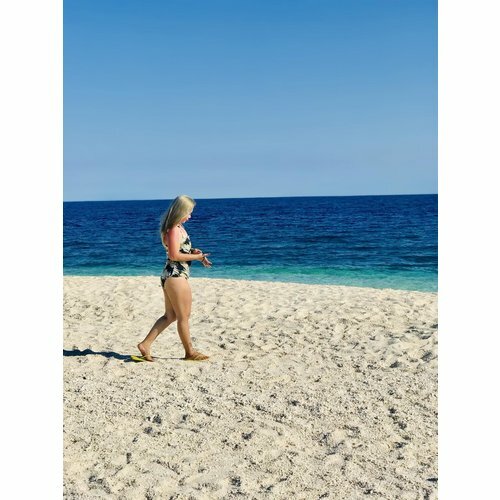 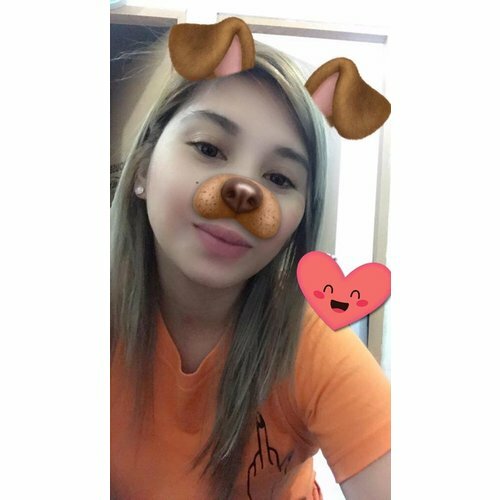 Sexy_eyes22: Asian Female, 24 y/o, Straight, Brown Hair, Black Eyes, Non Smoker, Occasional Drinker, Never Done Drugs, Single, from Philippines.